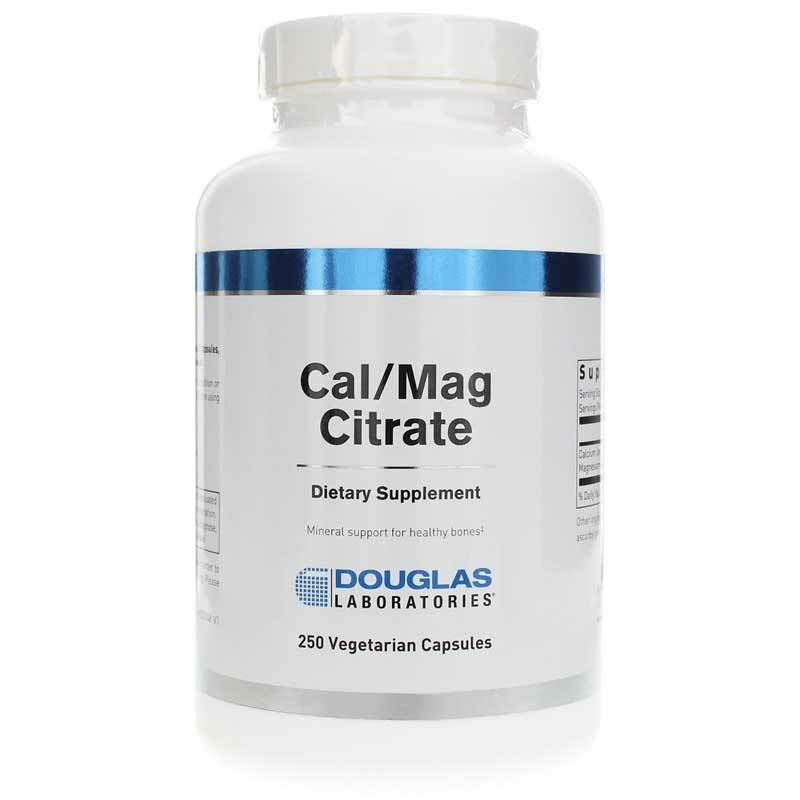 Get the bone support you want with the essential nutrients your body needs with Cal/Mag Citrate from Douglas Labs. This bone support supplement provides the minerals calcium and magnesium in their bioavailable citrate forms for optimal absorption. It also features boron for additional support. Calcium is essential for the development of healthy bones and continues to be throughout life, especially as we struggle to maintain bone density as we age. 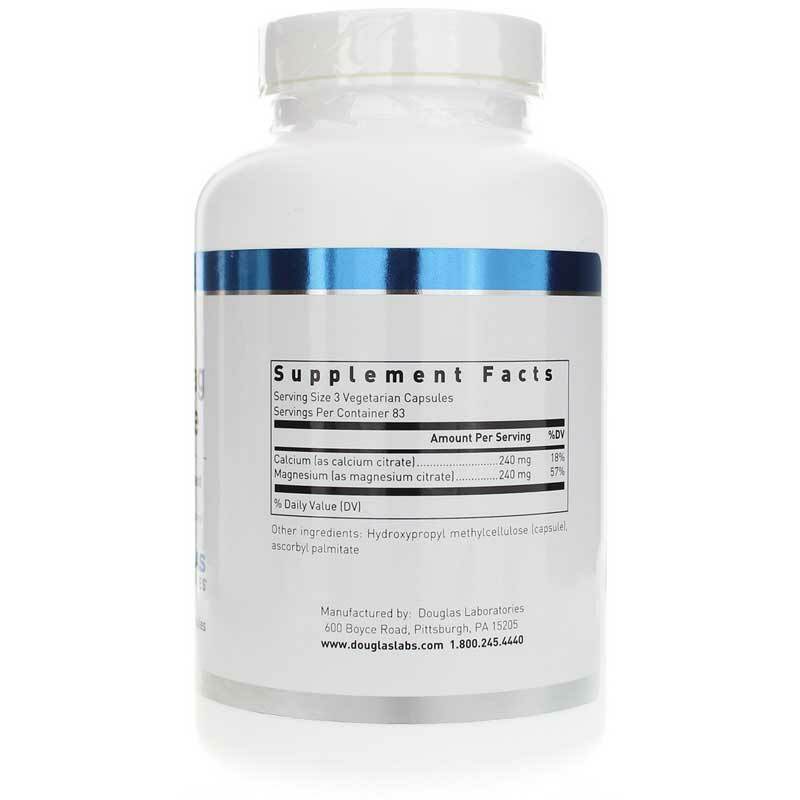 Supporting bones along with calcium, magnesium helps to maintain normal bone density and boron plays supportive roles in maintaining healthy bone structure and function. 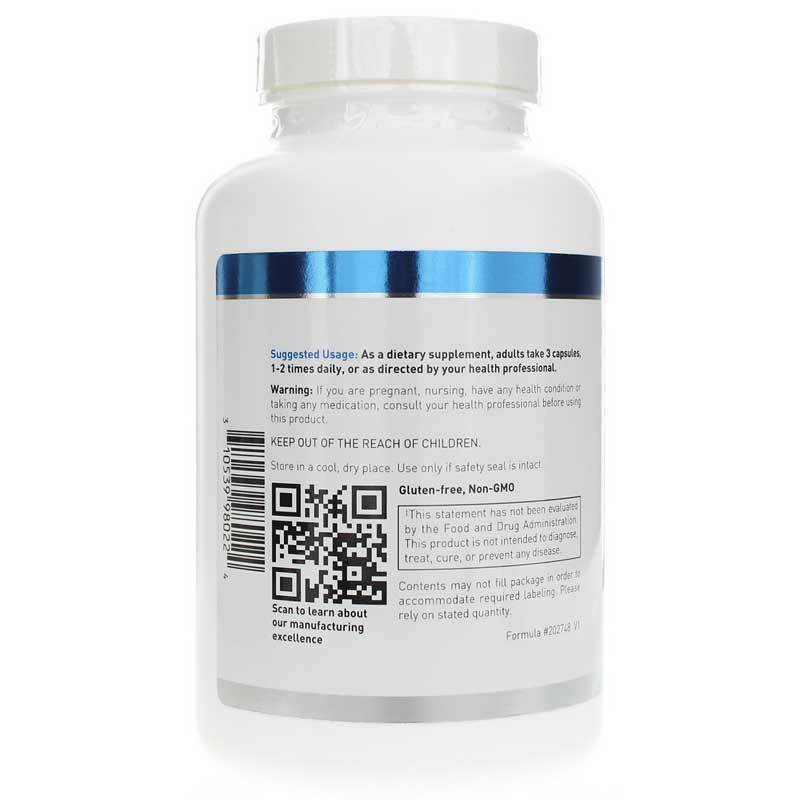 Bound to citric acid, the calcium and magnesium in Cal/Mag Citrate are better-absorbed than the calcium carbonate or other magnesium forms often used in other supplements, giving you the most benefit for strong bones and overall health. Support your bones. Order Cal/Mag Citrate today. Adults: As a dietary supplement, adults take 1 capsule daily with meals or as recommended by a healthcare professional.